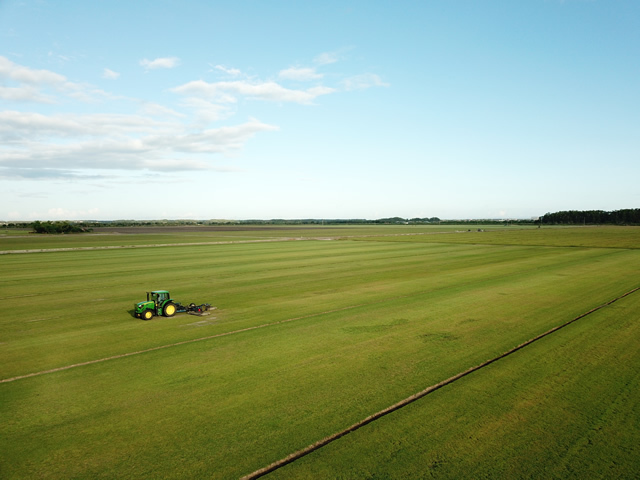 Silver Strand Sod is a wholesale producer of premium sand-grown St. Augustine grasses, Floratam and Seville. Silver Strand also produces sand-grown Empire Zoysia, which meets the Florida "Green Building" standards. 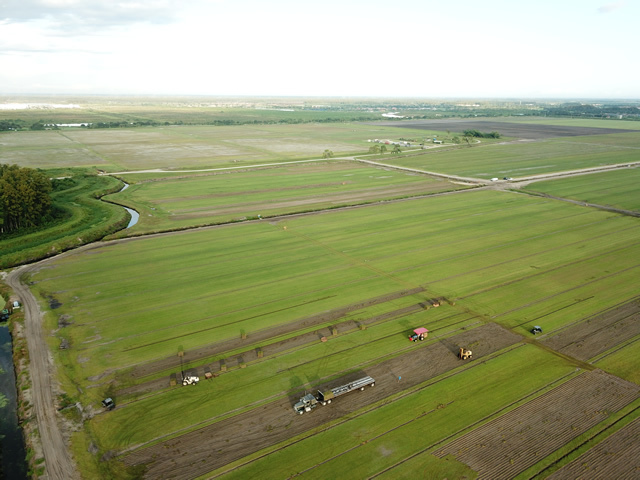 Silver Strand Sod is located next-door to the town of Ave Maria University which is located approximately 8 miles South of Immokalee, Florida and 25 minutes East of Naples, Florida at the intersection of Oil Well Road, (County Road 858) and Camp Keais Road. 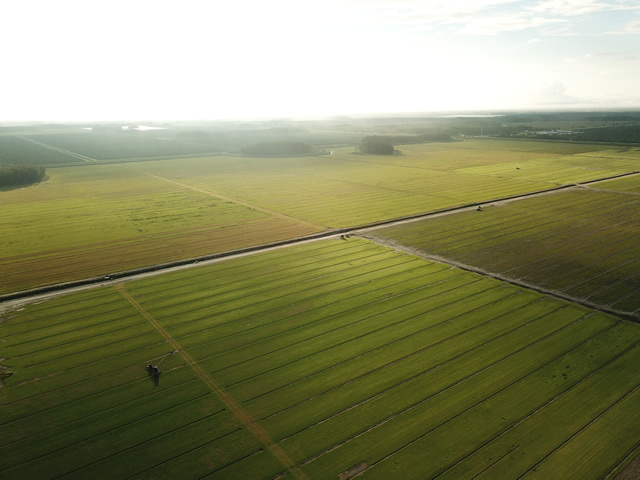 Silver Strand Sod is a division of the Barron Collier Companies that grows over 900 acres of quality sand-grown sod that supplies South Florida with lush and beautiful sod that provides a foundation upon which well designed landscapes are created. A perfectly selected turf grass provides a backdrop against which flowers, shrubs and trees may be appreciated. 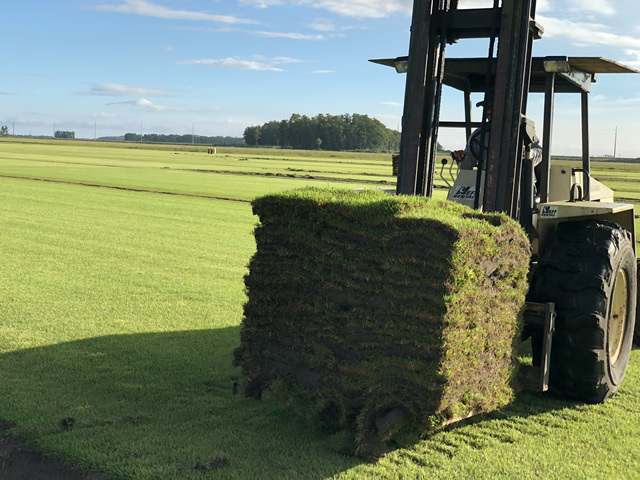 Our goal is to supply our customers with the highest quality grown sod possible and provide impeccable service to meet the needs of all our sod customers. 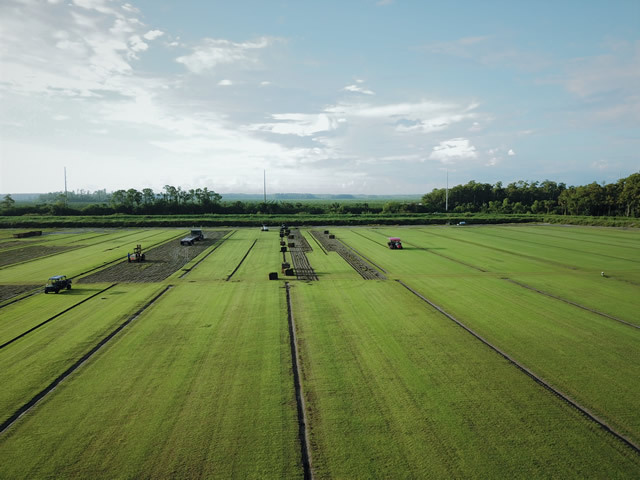 We dedicate ourselves to supply quality sod to businesses and homes primarily in South Florida, but also serve the entire state of Florida. Please contact Franks Evans (fevans@barroncollier.com) at 239-877-6219 for current prices and availability.